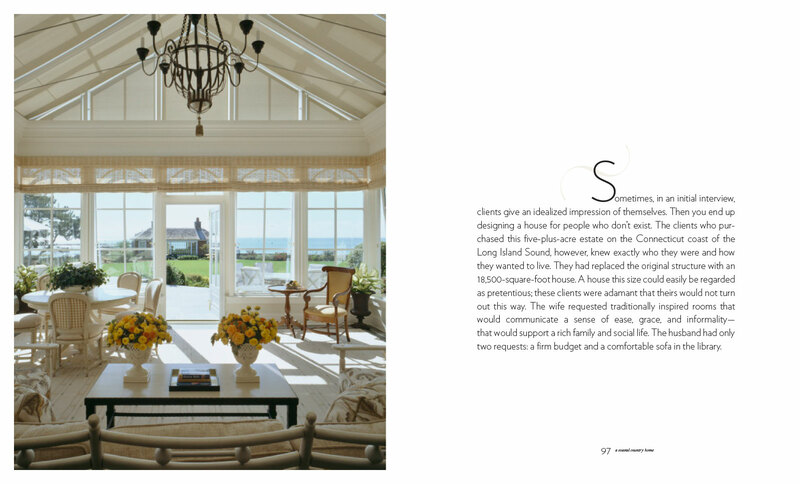 “Beauty meets quality of life.” This is the mantra David Kleinberg adopted from his sixteen-year tenure at the venerable design firm Parish-Hadley, and it is the mantra that guided his own firm, David Kleinberg Design Associates, in its rise to the top of the interior design hierarchy. 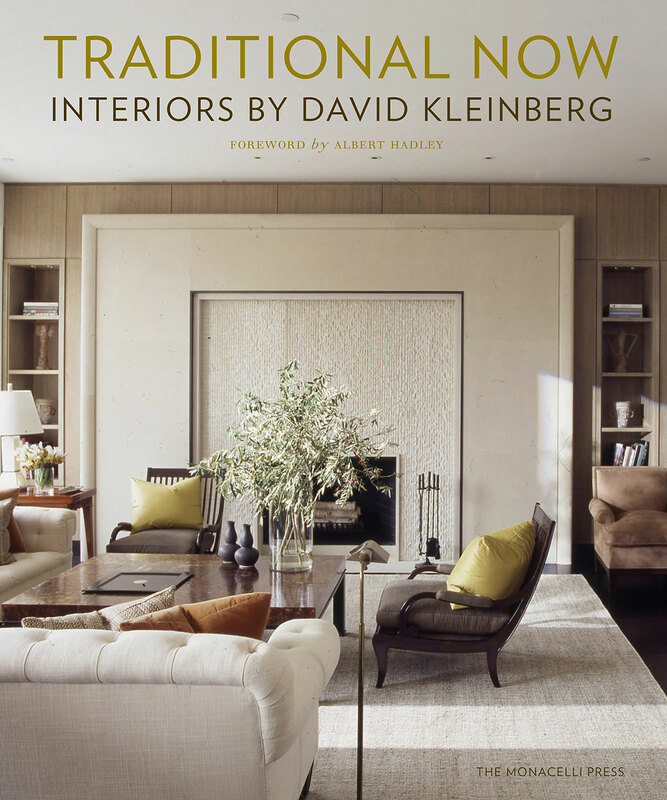 In Traditional Now: Interiors by David Kleinberg (The Monacelli Press), the first book on his work, he demonstrates the meaning of those words in more than twenty projects. 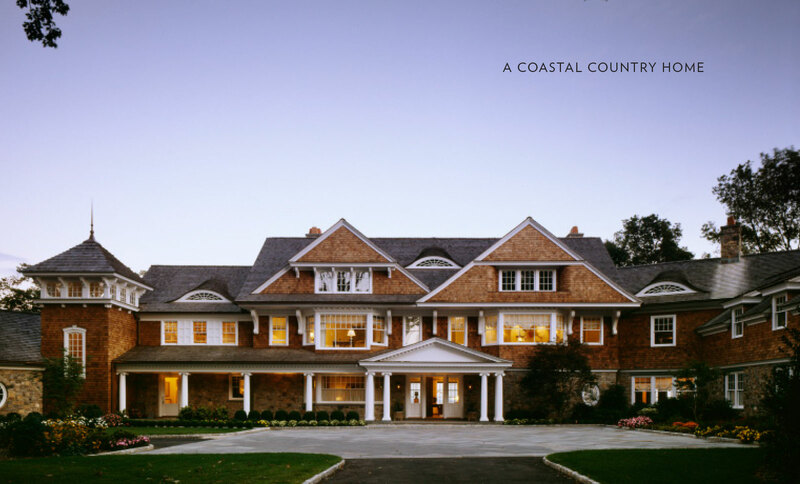 Kleinberg’s body of work is wide-ranging in style yet always modern in sensibility; each residence is calibrated to its occupants’ needs and tastes. 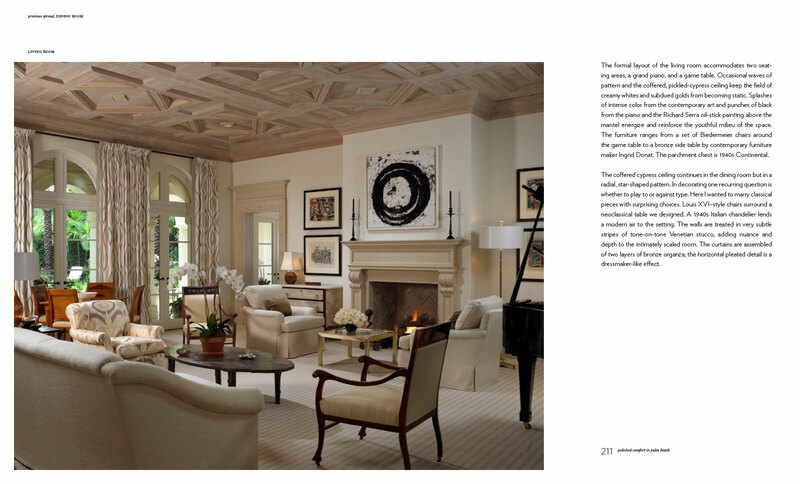 A curated mix of antiques, fabrics, textures, finishes, art, and objects is key to the striking rooms he develops. 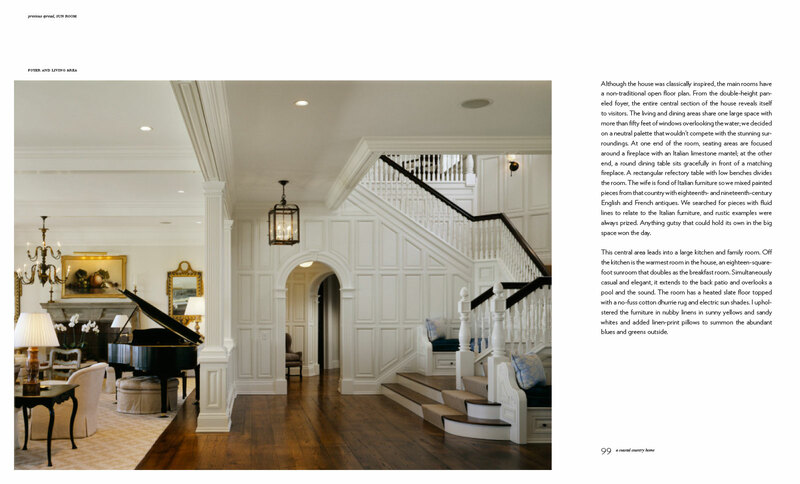 Kleinberg explains his approach in thoughtful commentary on each project, addressing larger questions of interior design—where do you start? how is the color palette determined? what is the furniture plan? how do you select antique pieces?—thoughtfully and informatively. And he offers a wealth of insider information gleaned from his long career.